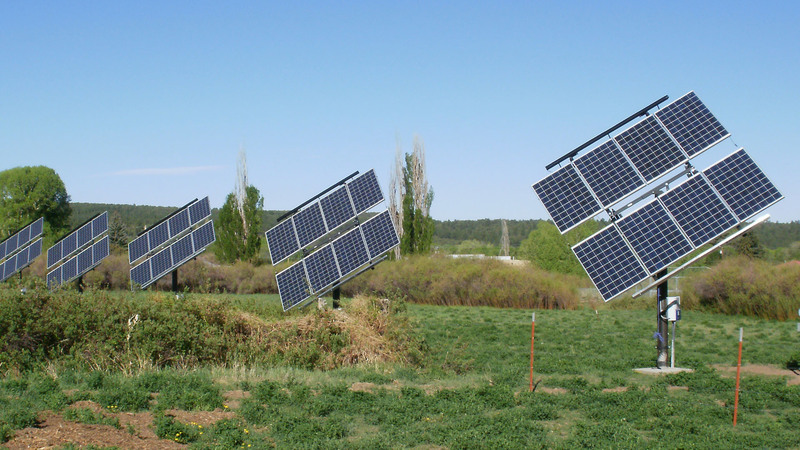 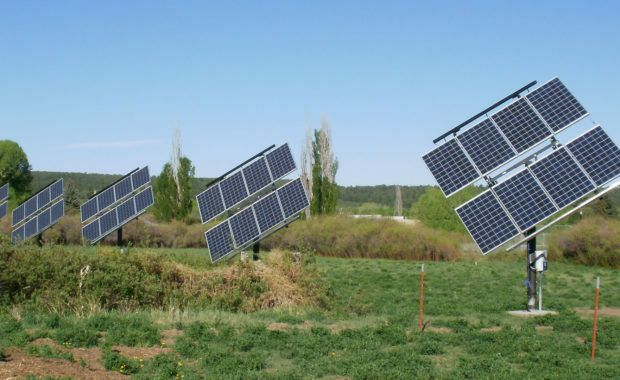 top quality design-build products and solar power systems. 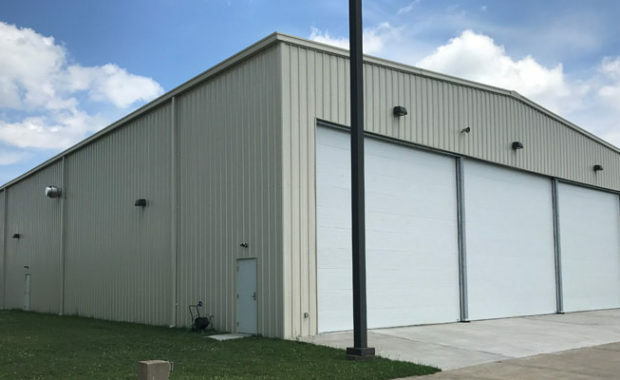 Western Metal Supply Company Inc. is a GSA Contract Holder & SBA 8(a) Certified firm offering full Design/Build and Turn-Key Commercial services. 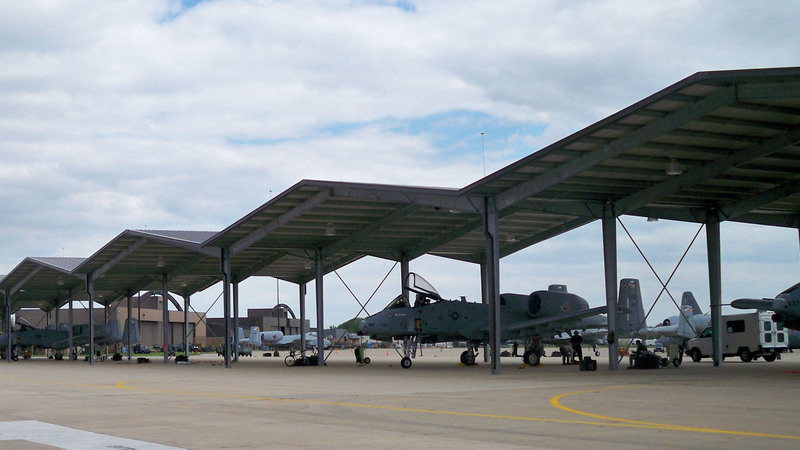 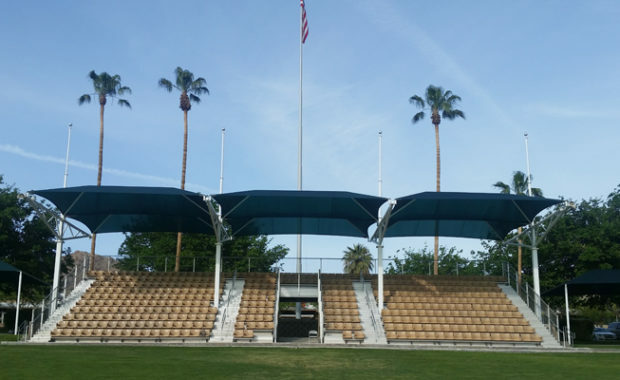 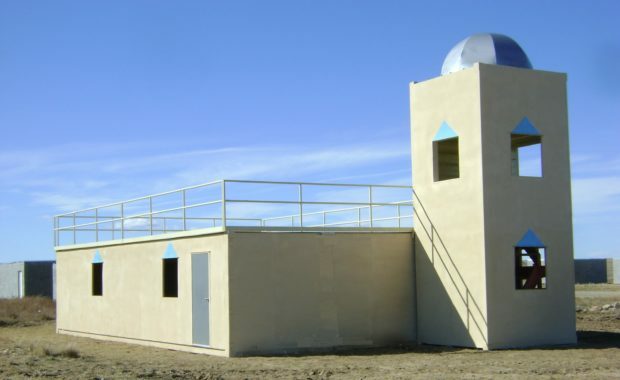 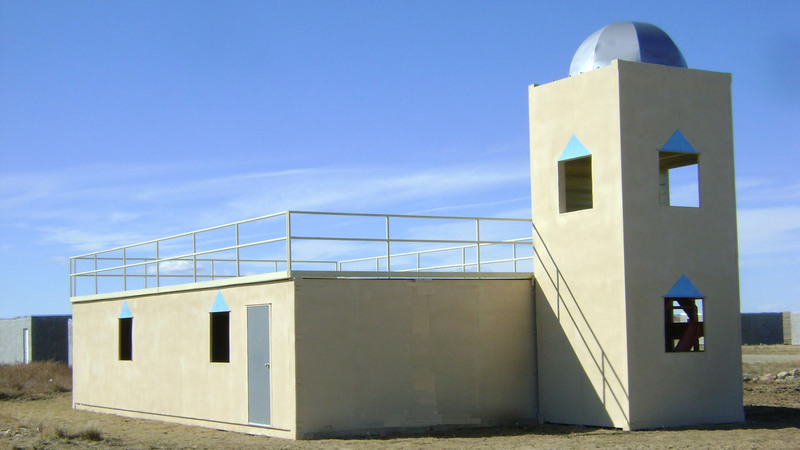 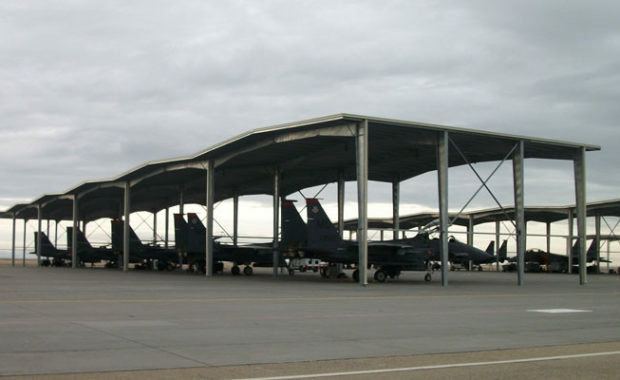 With over 20 years of combined expertise in Federal Government Contracting; Western Metal Supply offers Prefab Metal Buildings, Pre Engineered Aircraft Shelters, MOUT (Military Operations On Urban Terrain) Buildings and Photovoltaic Systems. 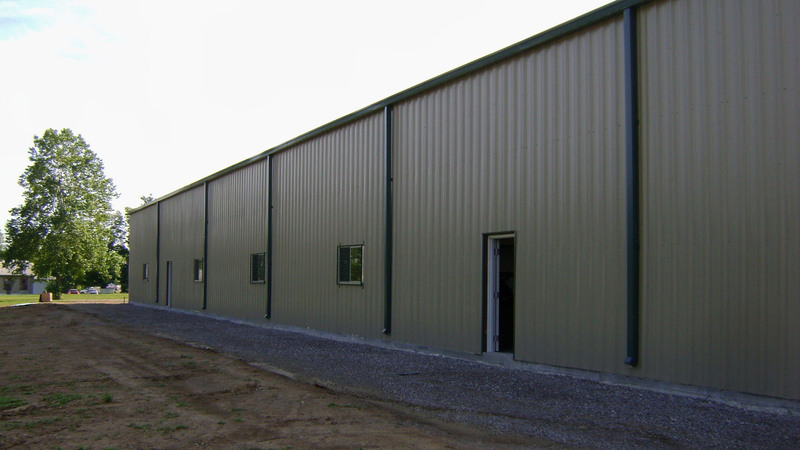 To eliminate costly and time consuming methods of contracting; pursuant to Section 8(a) of the Small Business Act, Federal Government Agencies may negotiate directly with Western Metal Supply as a sole source, negotiated basis with an unlimited dollar ceiling. 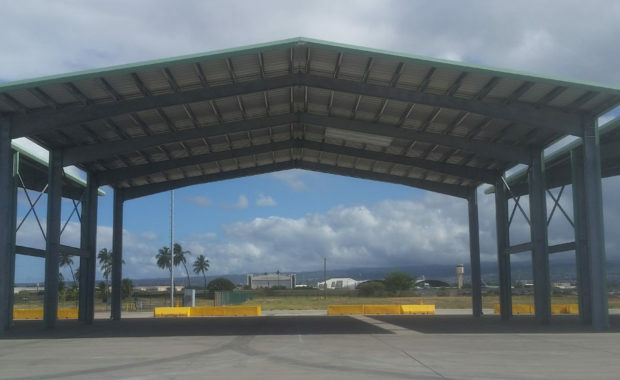 If you are a Government Contracting Office or Program Manager in need of assistance with design/build projects including engineering and ancillary services; Western Metal Supply would welcome the opportunity to discuss the 8(a) advantage and how we can help you contract our services.